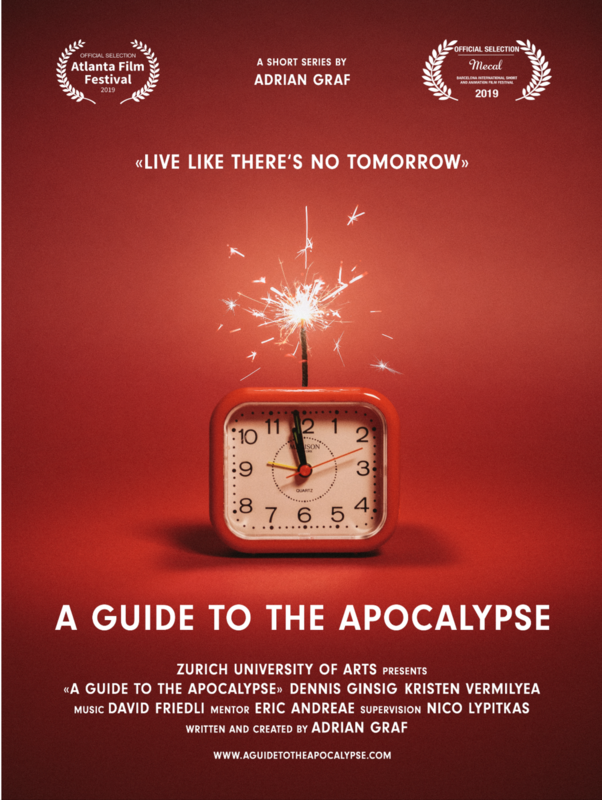 The project “A Guide to the Apocalypse” was created as an answer on the current zeitgeist. Since 2017 the talk about the end of the world almost exploded in the media. To prevent your death in a catastrophic event there have been five potential scenarios elaborated which might happen in the late future. Furthermore there are general preparations you can follow. For legal reasons we can’t guarantee your survival.